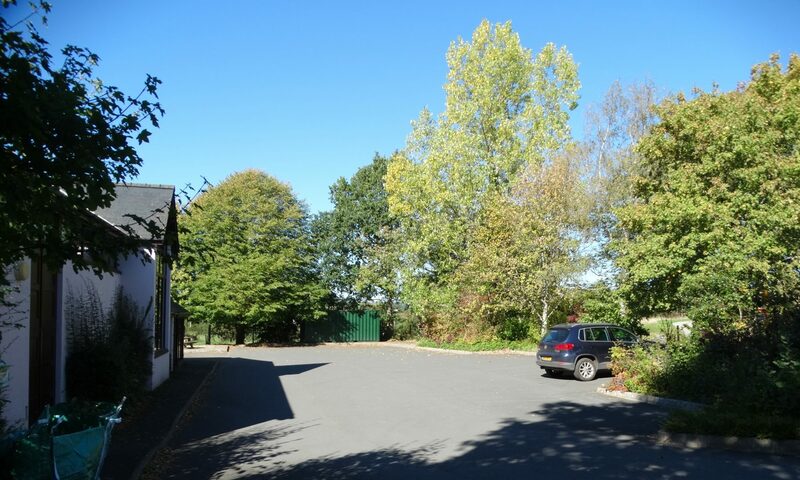 Llangors, Brecon, Powys, LD3 7TR. Everyone is welcome to come to our Potage and Pudding event which is held in the main hall of the Community Centre on the last Monday of every month at 12.30pm except if that Monday is a bank holiday when usually the event is brought forward by one week. We particularly welcome young families and children as well as older members of the community. The aim is to provide good, wholesome home cooking in a welcoming, friendly atmosphere with for people who might otherwise be on their own and need company. There is always a choice of at least 3 soups and 3 puddings, so there should be something to meet your taste. All dietary needs can be catered for. The cost of the meal is £2.50 which is exceedingly good value for money. We have a raffle, so you could be lucky to take home a prize. Why not come along and enjoy great food and great atmosphere all in pleasant surroundings? You need to check Bank Holliday dates. Contact: Linda Kells 01874 658377.